Participation in annual functions and competitions related academics, athletics and spots. Nowadays only excellence is not enough to make any child as an outstanding performer. They should be good at extracurricular activities academics, athletics and sports. Students are trained for this, at all levels. 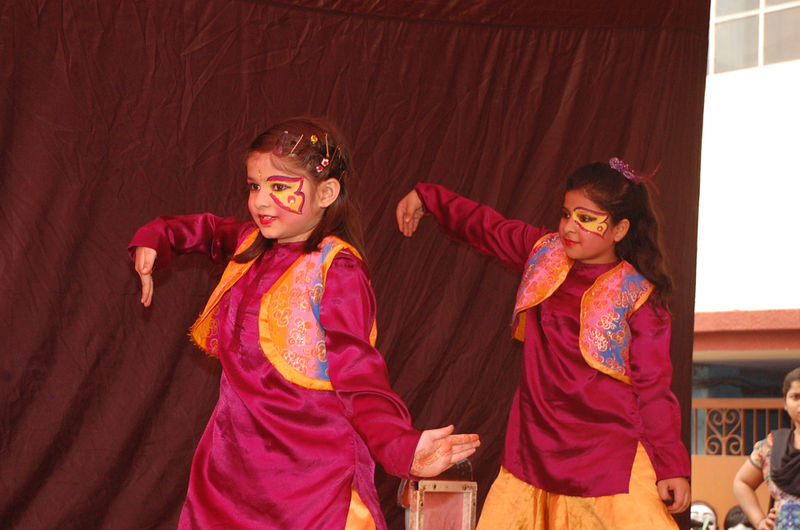 Regular performances and confidence leads to competitions from district level to international levels. Parents must co-operate and ensure that if a child is selected, he must be sent at the various levels to enhance his skills and for better recognition and achievements.